Hanging out at a club on a Friday night and I’m just minding my own business. I don’t drink or “party” anymore, but I still like the nightlife for socializing. A young man asks me for a cigarette. I give him one. In return, he produces a little bag of white powder. “Want some Molly?” he asks. No, thanks. It’s a little surprising that somebody would offer a total stranger an illegal drug in return for bumming a cigarette. At a bar where I was seeing my friend’s band play a couple of guys were smoking pot in the men’s bathroom. This is not really that unusual. Drugs are also often used out in the open at concerts and music festivals. For the most part, those who are strong in their recovery with a few years of sobriety under their belts are unphased by these things. Be that as it may, the current social atmosphere, for young people especially, can be a precarious garden of temptation if you’re trying to recover from addiction. Substance use has been becoming more socially acceptable in recent years. It isn’t becoming any less dangerous. In fact, due to the advent of synthetic opioids, the risks are greater than ever. Still, the attitude towards drug use has changed. This is happening for a number of different reasons. A light-hearted portrayal of drug use on television and in films is one thing that is influencing the public’s attitude. Drugs are glorified in much of the popular music of today. Another reason to consider is the fact that people used to have to seek out dealers to find drugs, often in a seedy and dangerous subculture through shady back alleyways and taboo locales. The degree to which cellular phones have connected us all in this day and age can make buying illegal drugs as simple as ordering a pizza. Can you even go through an entire day without encountering at least a couple of drug references. It might be challenging. Drug references are in music. They’re in art. They’re on TV. They’re on the internet and social media. There’s a correlation to be drawn here between the increasing social acceptability of drugs and the increase of hospitalizations and deaths from overdoses. As casual drug use makes its way into more and more social circles, that old culprit called “peer pressure” can become a serious threat. A lot of young people are unaware of the full picture of the dangers and consequences that can result from a few bad choices. 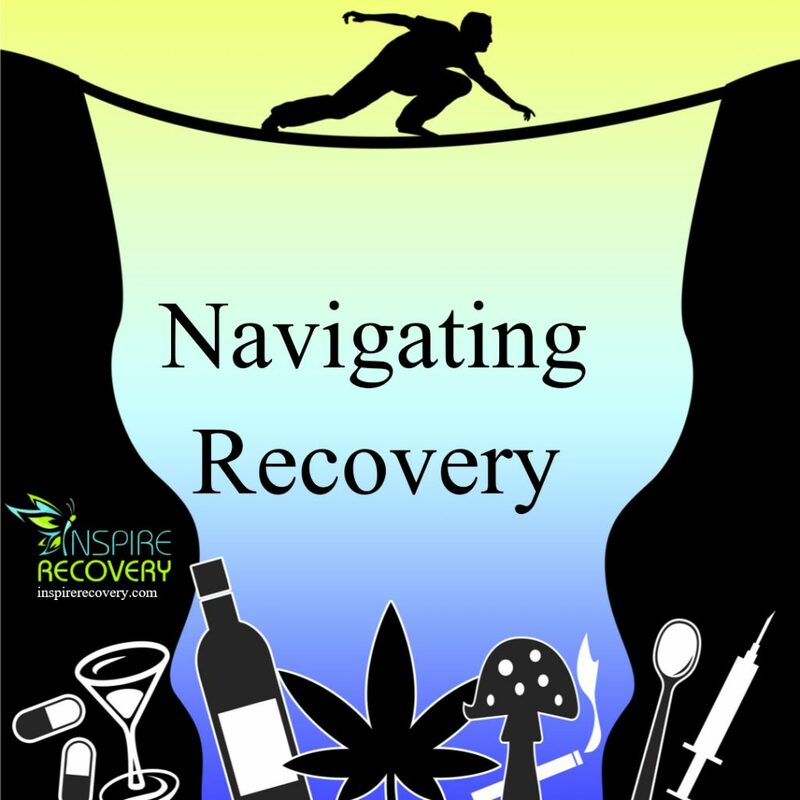 As young people in recovery, what are we to do? Do we need to lock our doors, shut the blinds and close ourselves off from the world? No, that’s no way to live. What we need to do is build and strengthen our community. We need to build our confidence and venture out into the art scene, into the music scene, into all the fun places the world has to offer. We need to become examples, in those places, and show the world that sober is cool and sober is fun. We need to become a counter-influence to affect the social trends and currents. Who knows? Your optimism and enthusiasm for recovery, your positive attitude, could influence somebody today and it might just end up saving their life.